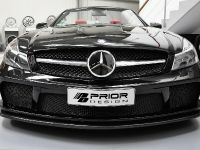 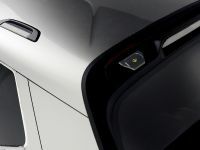 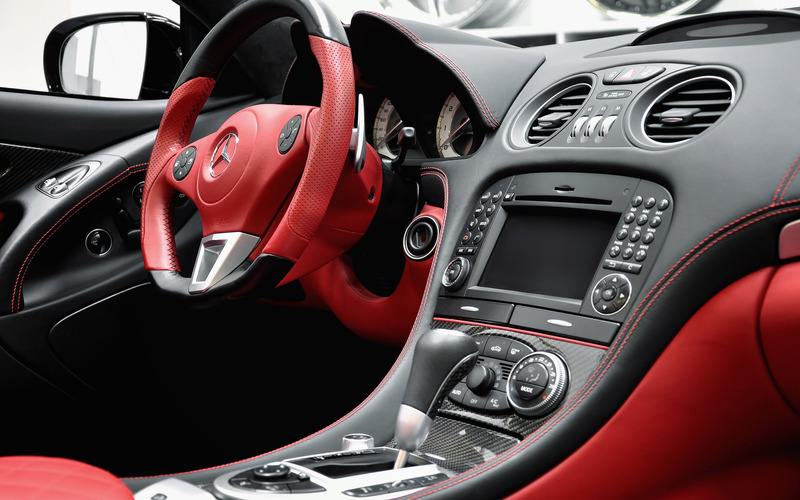 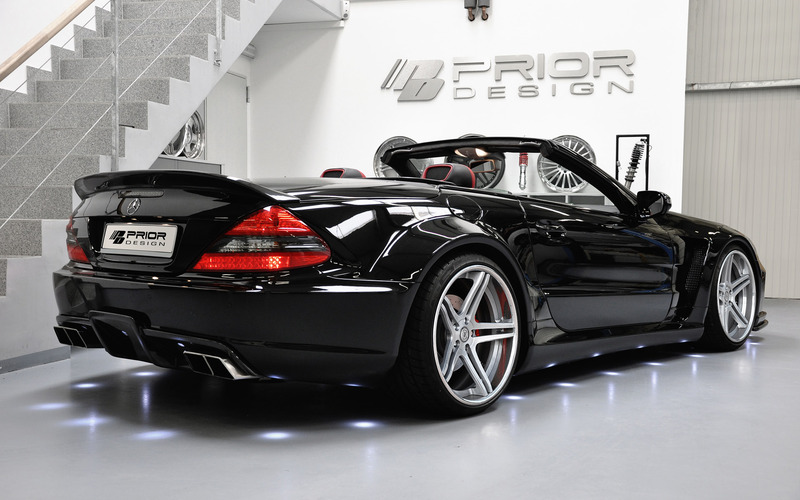 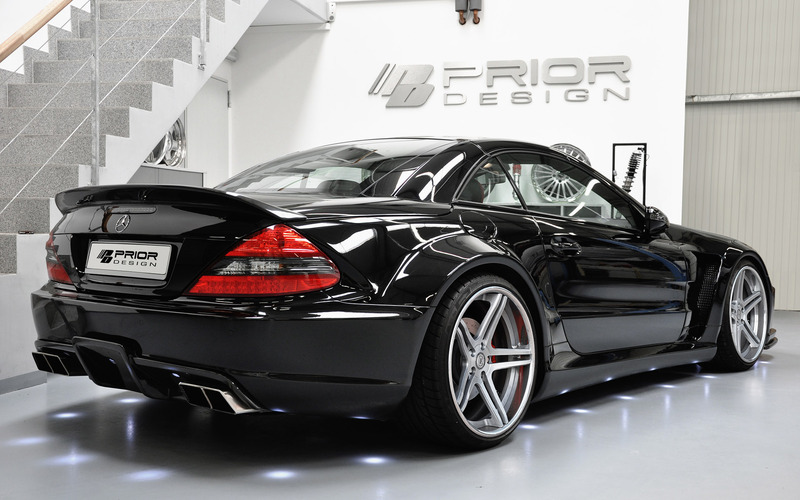 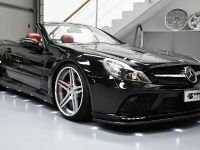 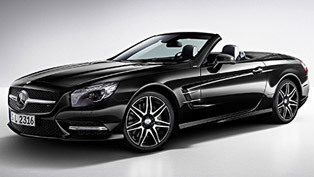 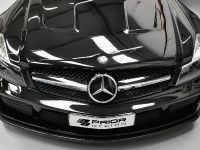 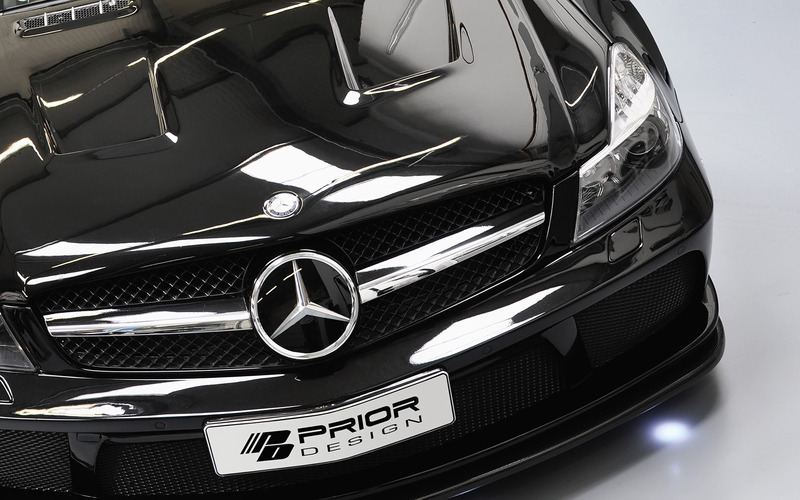 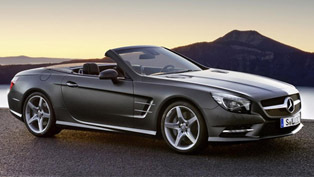 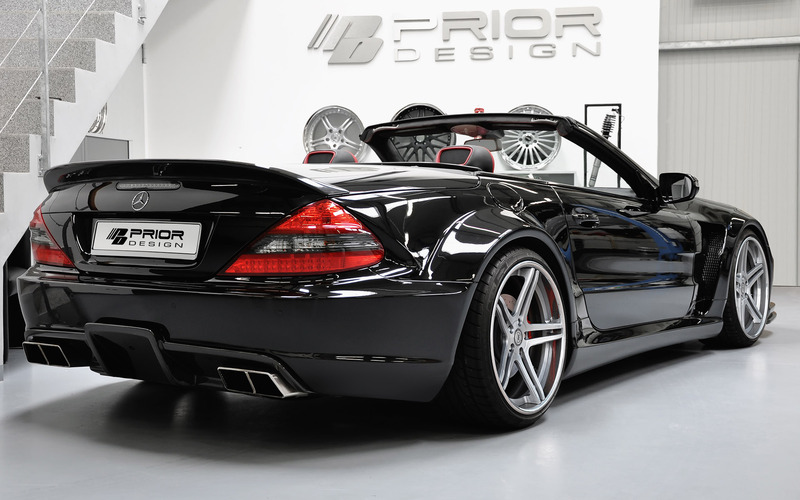 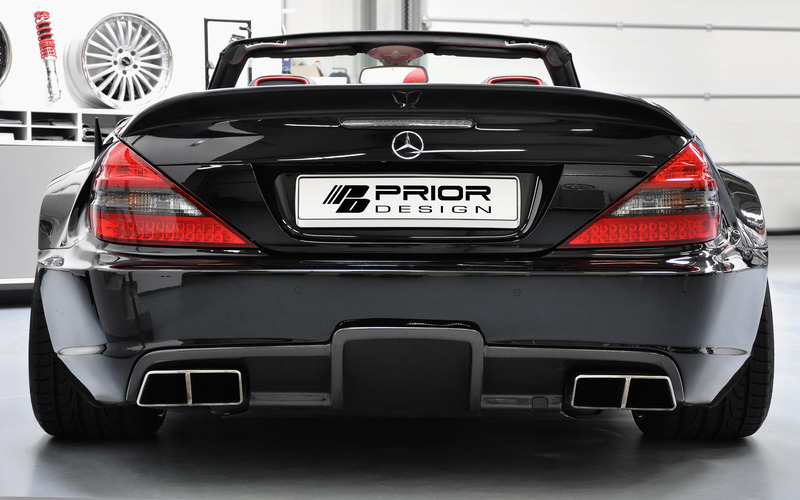 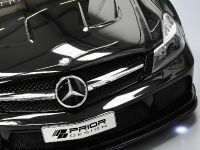 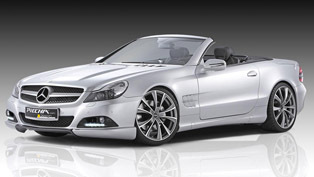 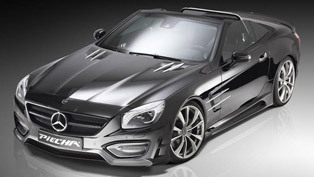 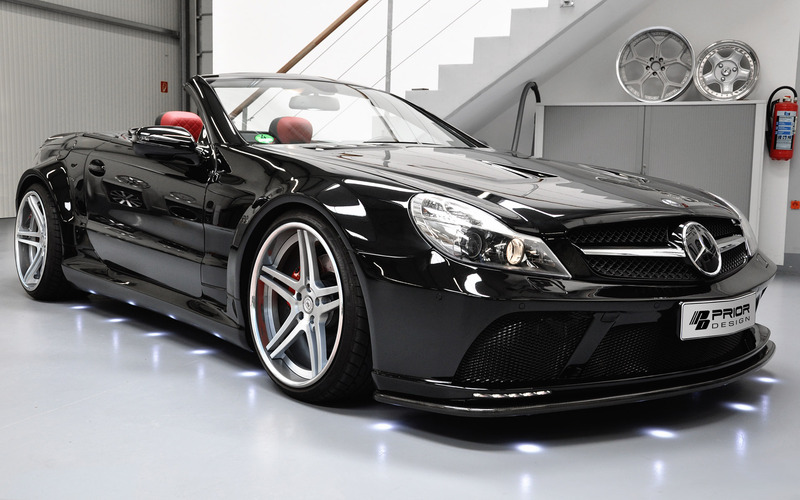 Prior Design has announced the special styling package for the Mercedes-Benz SL R230. 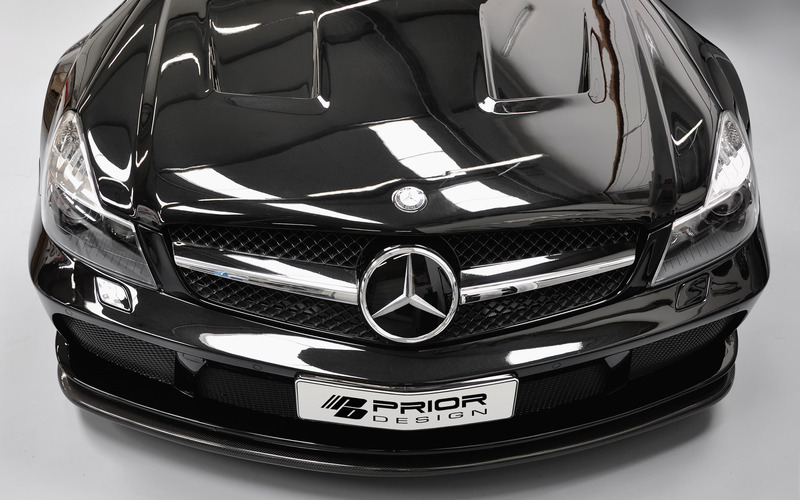 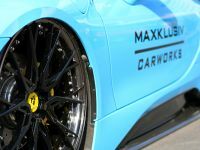 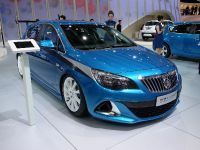 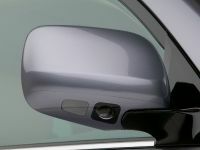 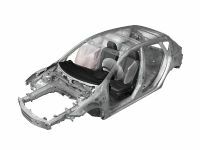 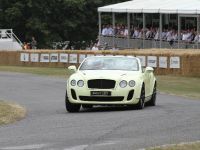 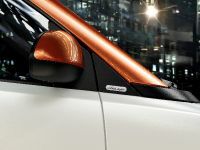 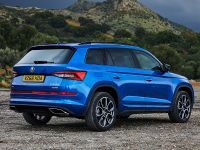 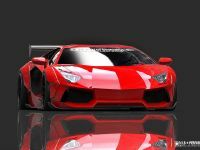 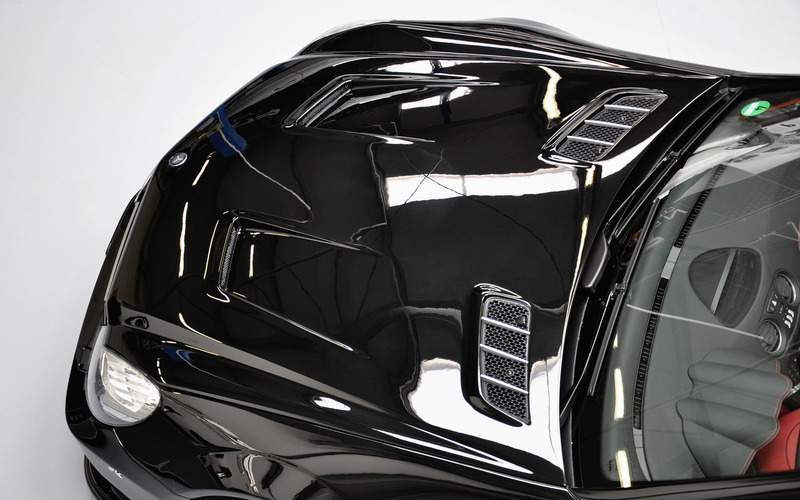 The aerodynamic package includes: a new front bumper, modified rear bumper, new front fenders, modified front bonnet, a pair of side skirts, rear widenings, a rear diffusor, rear trunk spoiler, front lip spoiler and replacement windshield water tank. 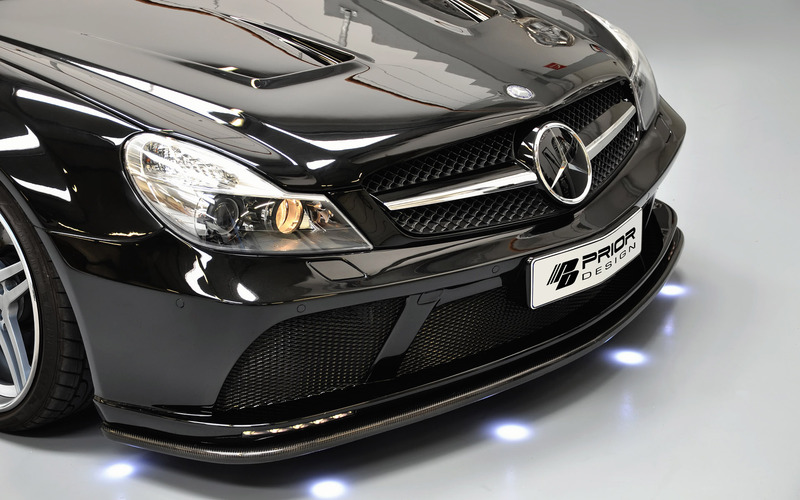 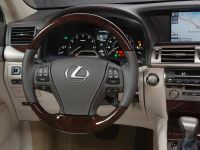 All parts are tested and approved and the result is really amazing. 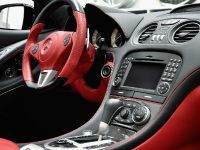 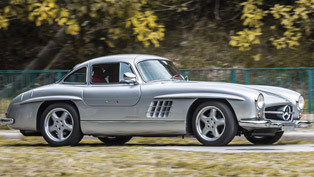 The tuning company didn't release any information about performance packages, but the new turbocharged engines of Mercedes are just perfect for additional upgrades.